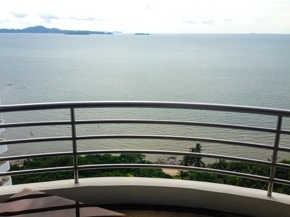 Condominium | Luxury 5-star luxury condo for rent, Central Pattaya full sea view. High end Royal cliff condo for sale, 3 bedrooms, 3 bathrooms, large balcony overlooking the beach, 190 degree view and furnished ready to move in. Security system is very good. 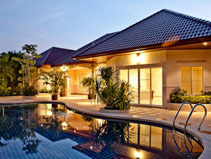 You will find in Pattaya to give you the same privacy as your own home. Please contact us or make an appointment. Please contact us in advance we welcome you.